The ever so charming Prachi Desai has taken off to London for a small vacation before she starts to shoot for Mohammad Azharuddin’s biopic along with Emraan Hashmi. 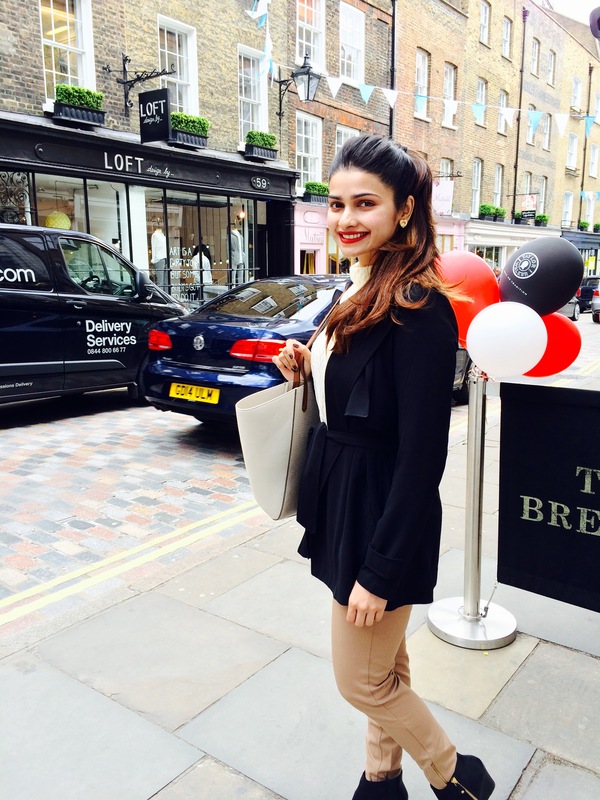 A little birdie told us that the actress loves the city of London .She is accompanied by her sister and they are spending lot of time bonding and on shopping spree. On the work front Prachi is most likely to resume work in the first week of June. So she wanted to enjoy some time away from Mumbai. Apart from Mohammad Azharuddin’s biopic, Prachi will be seen in Rock on 2, the sequel to her debut film!